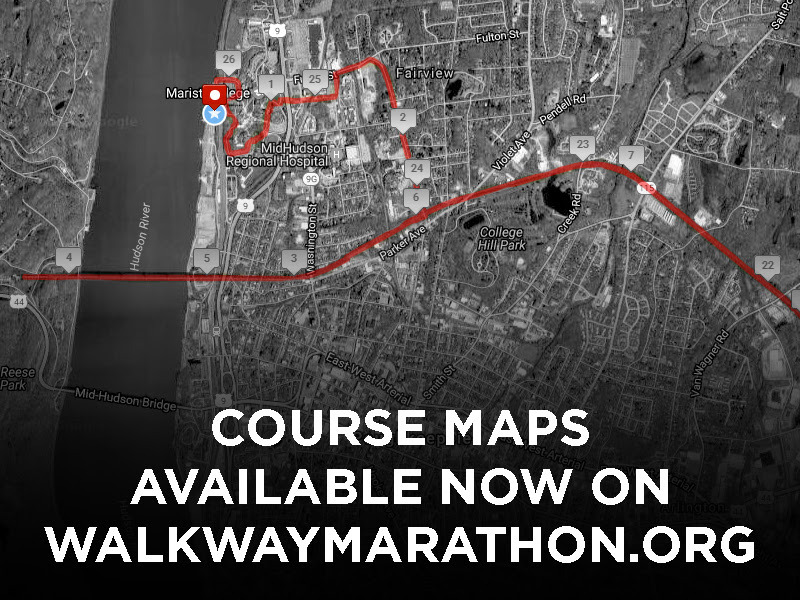 Course Maps Now Available for the Walkway Marathon! Join thousands of athletes for the Walkway Marathon on Saturday, June 10, 2017 and Sunday, June 11, 2017. Challenge yourself, and register now for the Think Differently Dash, MHRRC College to College 5K, Half Marathon or Full Marathon by visiting WalkwayMarathon.org. We listened to your feedback and have been working diligently to improve this year’s race. 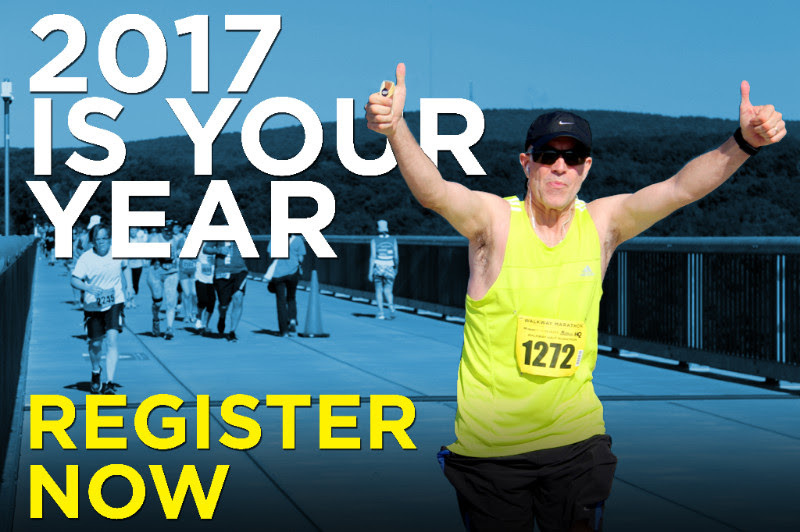 Updated course maps for the 2017 Walkway Marathon are now available on WalkwayMarathon.org. 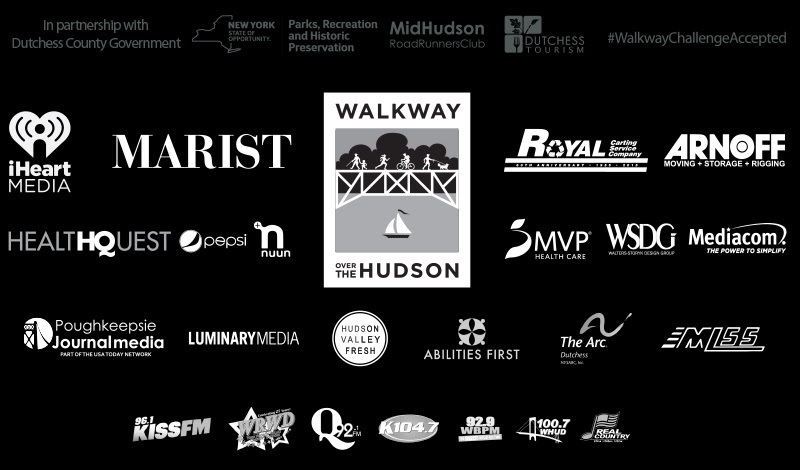 If you have any direct inquires about the Walkway Marathon, feel free to email us at events@walkway.org.